The application was this week postponed to give the ministers time to file opposing papers and will only be heard later this month. 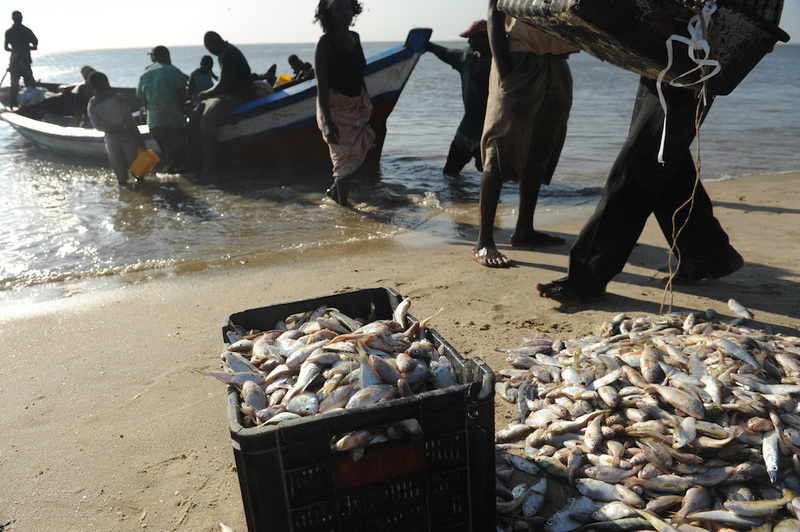 A Johannesburg businessman, trying to sue the Mozambique government for over $91 million (R1 billion) after that country’s fisheries minister appropriated two of his fishing vessels and shares in a company, has taken the SA government to court after officials allegedly sided with the neighbouring country in the dispute. Oded Besserglik has applied in the High Court in Pretoria for an order forcing SA’s Trade and Industry and International Relations ministers to take steps to ensure that two government officials give evidence before a tribunal of the International Council for the Settlement of International Disputes (ICSID) in Washington. Besserglik said in court papers he had started arbitration proceedings through the ICSID against Mozambique for damages of over $91 million as a result of the alleged “unlawful and fraudulent” appropriation of his shares in a Mozambique company, Supesca LDA, and two motor fishing vessels he owns or has a right to. Mozambique wants the claim dismissed on the grounds that the ICSID has no jurisdiction and should not have registered the arbitration proceedings pursuant to a South African-Mozambique Bilateral Treaty, as the treaty allegedly never came into force. Mozambique maintained the treaty had not been ratified by both houses of the South African parliament and never came into force. The dispute resulted in the ICSID seeking further evidence on the treaty. Besserglik, however, said a former director of the trade and industry department had informed him in 2014 that the treaty was in force and provided him with a copy of a letter stating unequivocally that notification had been sent by South Africa to Mozambique, confirming South Africa had met all its constitutional requirements.